Looking for an exciting, original looking garden but not sure where to start? 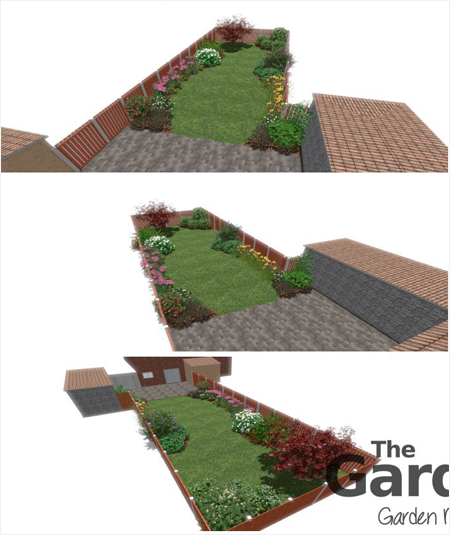 The Garden Rangers offer a digital design service to deliver above and beyond customer expectations – helping to bring your outdoor dreams to life. Looking for an exciting, original looking garden but not sure where to start? The Garden Rangers offer a digital design service to deliver above and beyond customer expectations - bringing their dreams to life. Why Choose the Garden Rangers to design my garden? 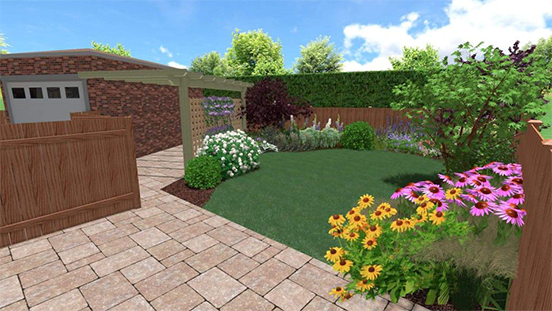 Our experienced and knowledgeable team originates from all different backgrounds from digital designing, construction to horticulture, allowing us to offer you the design service but also the capability to build your landscape to specification. Digital designs benefit customers because they can view their potential dream garden before we start work - making vital changes if necessary. We are a local business for local clients in the Derby and Nottingham area, based in Kirk Hallam just between Spondon and Ilkeston. This allows us to keep building a relationship with our customers after the work is completed - also offering an aftercare service for customers. How does The Garden Rangers Design Service work? We'll listen to your requirements and ideas, take the measurements and combine this with our own professional and artistic insights. 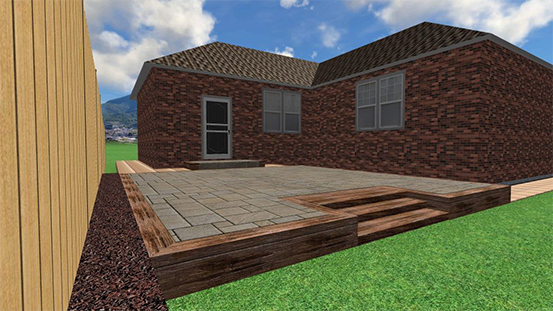 Our team will then start to bring your ideal garden digitally to life.